Who is ARTEL? What is ARTEL? ARTEL Teen Fellowship is a year-long experience for teens to develop their Jewish identity, explore their Russian-Jewish heritage, and build a connection to the State of Israel. Participants will build relationships with their peers, learn from professionals and experts, and create meaningful Jewish experiences. Through the lenses of studio arts and hi-tech, teens will travel through Israel for more than two weeks exploring Israel’s contributions to these fields. With the assistance and guidance from mentors, teens will in turn create community projects highlighting their abilities and self-expression of Jewish identity. 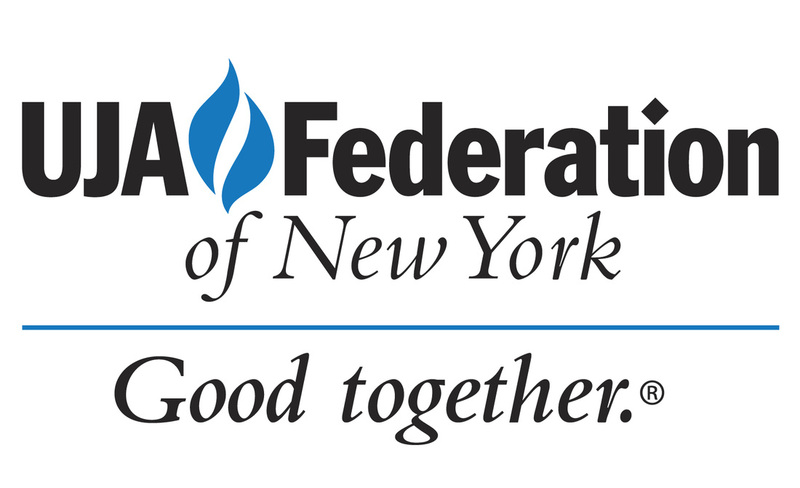 ARTEL Teen Fellowship is a recipient of support from the New York Teen Initiative for Immersive Summer Experiences for Jewish Teens: Incubator for Emerging Experiences, a joint project of UJA-Federation of New York’s Commission on Jewish Identity and Renewal (COJIR) and the Jewish Education Project, with support from the Jim Joseph Foundation. ARTEL Teen Fellowship is a project of the Marks JCH, in partnership with JCC Association and COJECO.